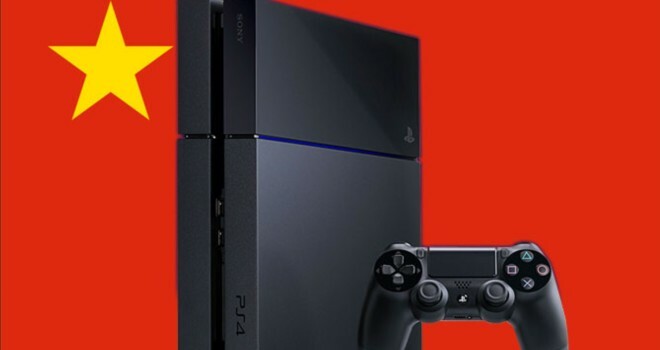 Shanghai Oriental Pearl Culture Development Co., Ltd. and Sony (China) Co., Ltd., a wholly owned Chinese subsidiary of Sony Corporation, signed a joint venture agreement in the Chinese (Shanghai) free trade zone and jointly funded a joint venture responsible for the production, marketing, Sony Computer Entertainment’s PlayStation hardware, software and related services business in China. Shanghai Oriental Pearl Culture Development Co., Ltd. and Sony (China) Co., Ltd. have agreed to jointly set up two companies to be responsible for hardware and software products and services. I find this surprising especially with how Sony is doing financially, I guess Sony is expecting a nice return on this investment.